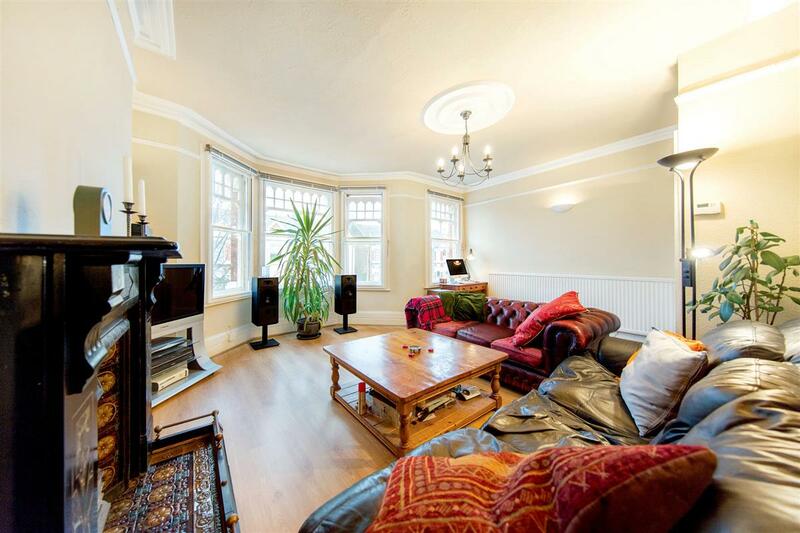 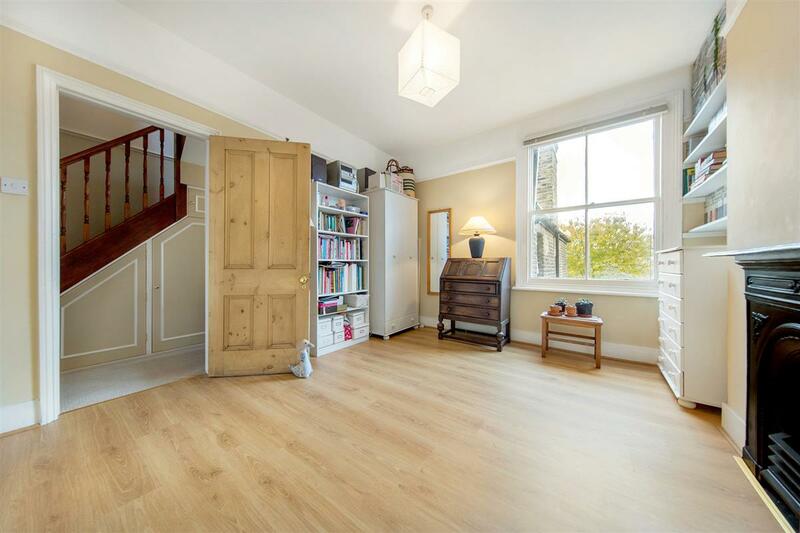 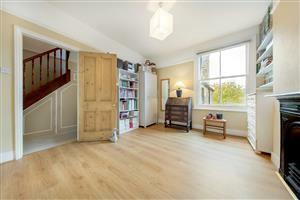 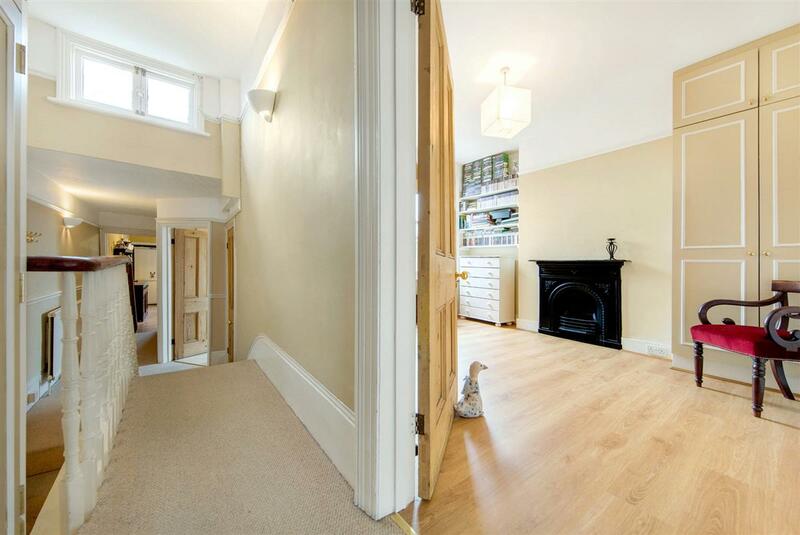 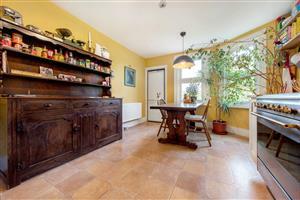 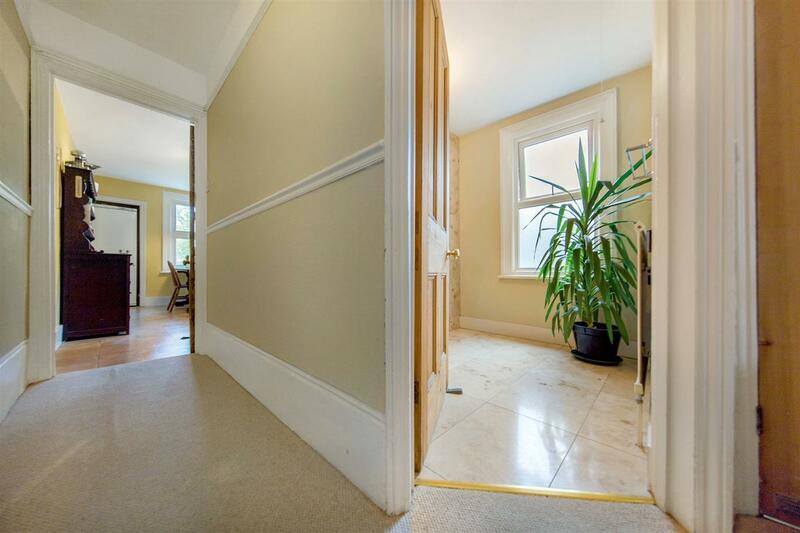 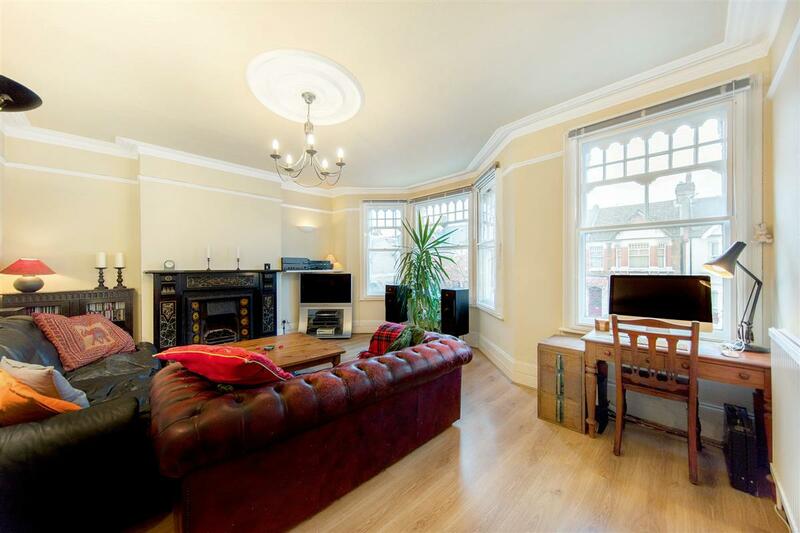 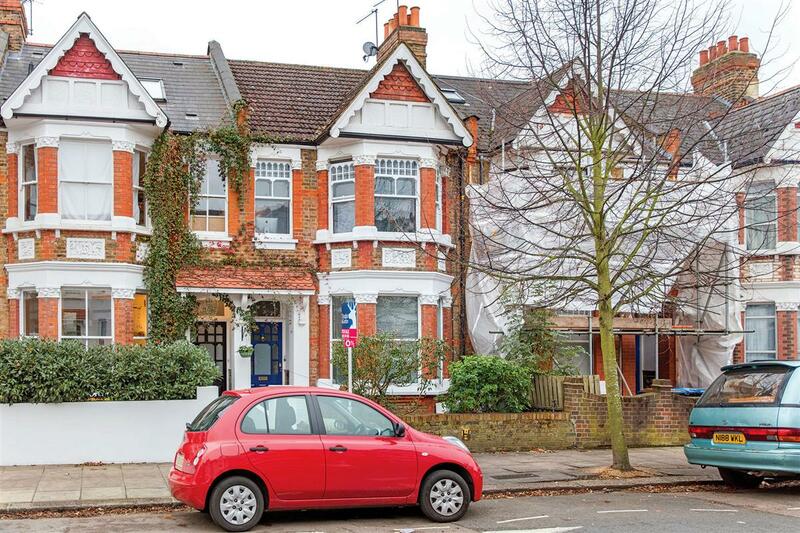 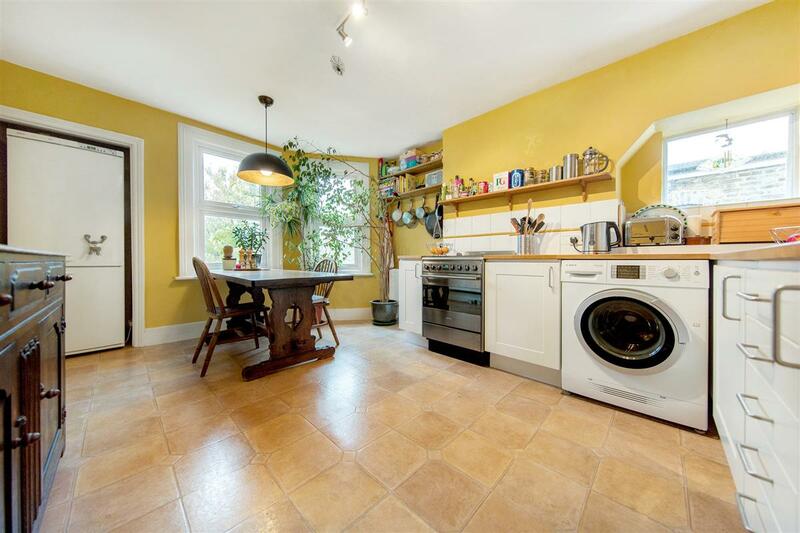 A gorgeous two-bedroom upper maisonette spanning over 1000 square feet, boasting many period features, located on the sought-after Kempe Road, moments from the green open spaces of Queens Park. 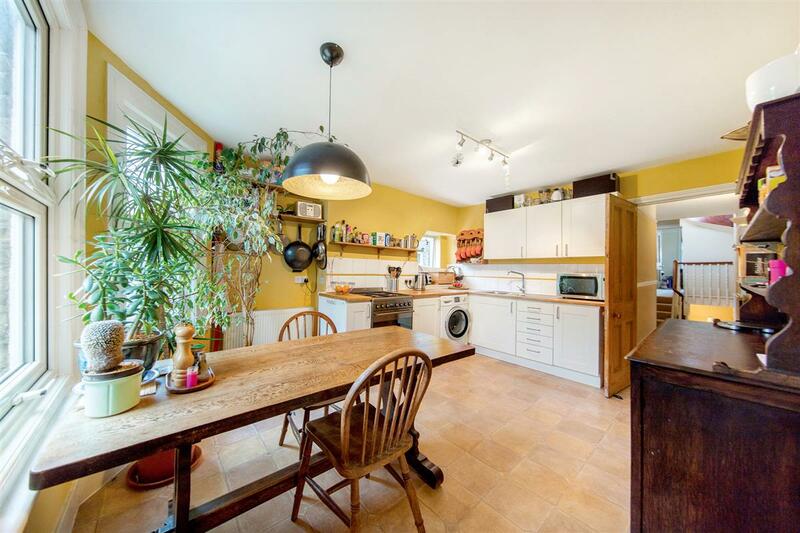 This bright and spacious property is very well presented and offers generous proportions with plenty of natural light flow. 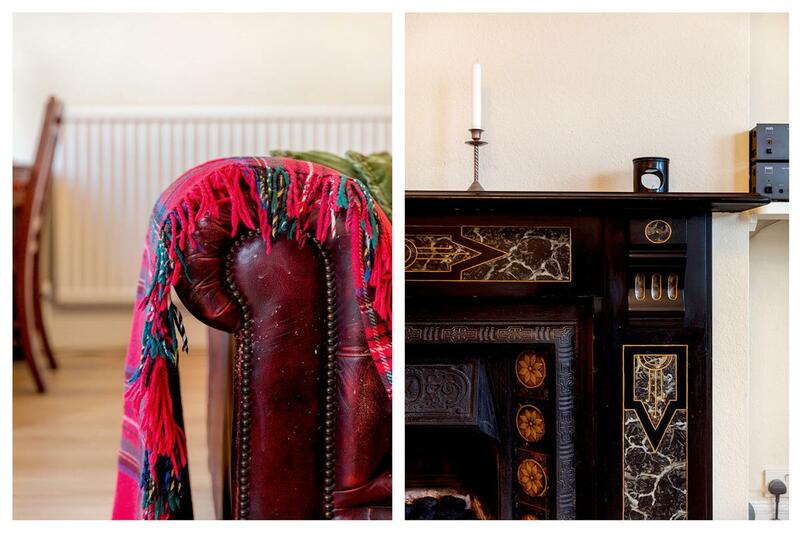 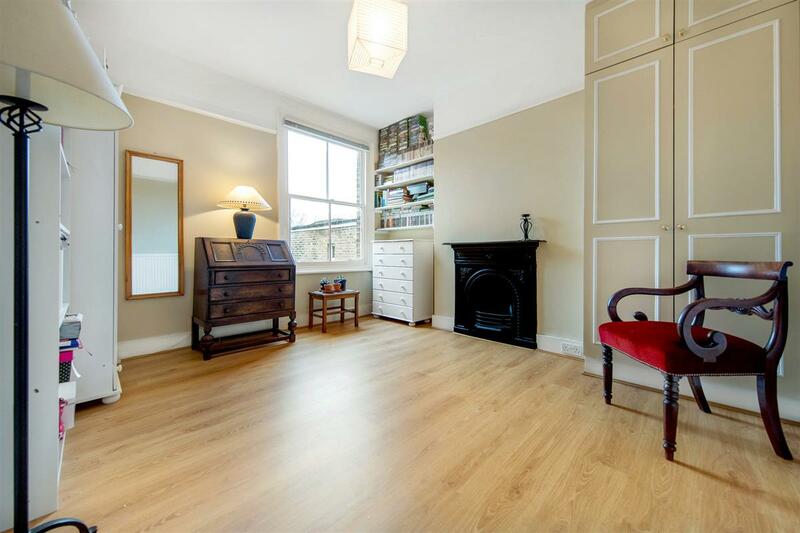 The first floor comprises a large reception room with original fireplace and bay windows, eat-in kitchen, double bedroom (also with an original fireplace) and a stylish family bathroom. 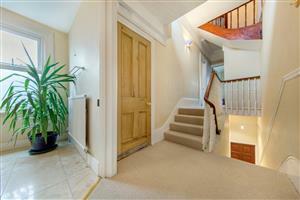 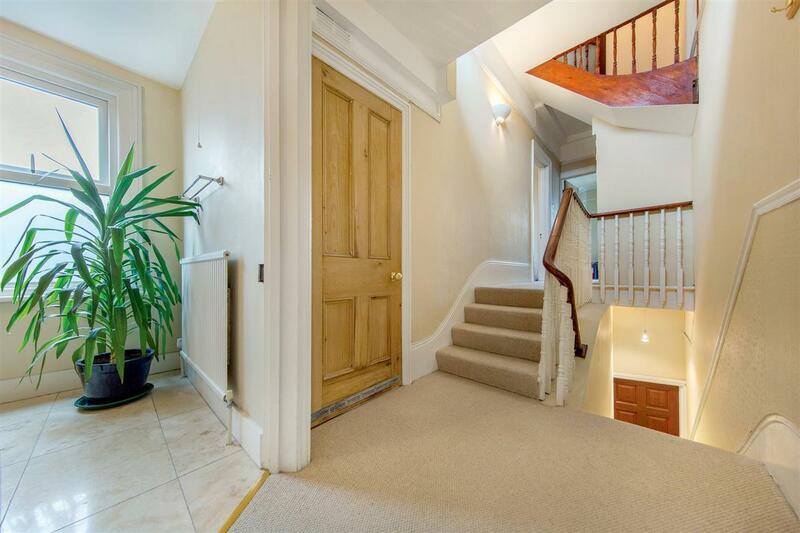 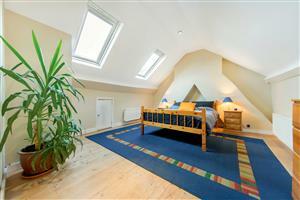 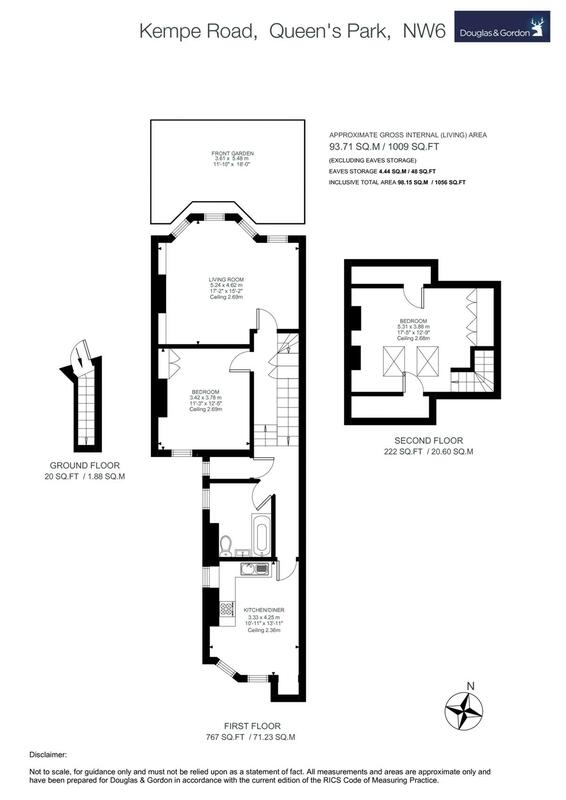 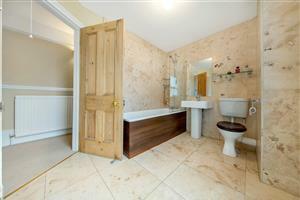 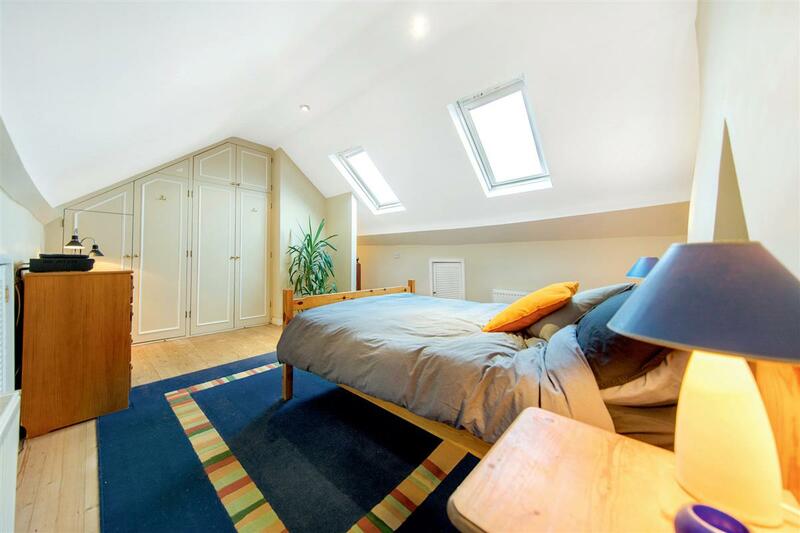 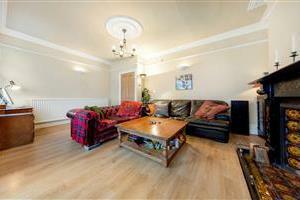 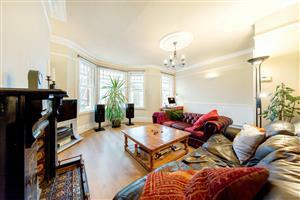 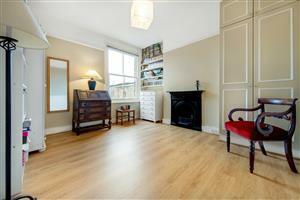 The property further comprises a large master bedroom on the top floor and ample storage throughout. 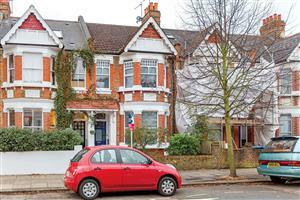 Kempe Road is a pretty tree lined street with excellent local amenities. 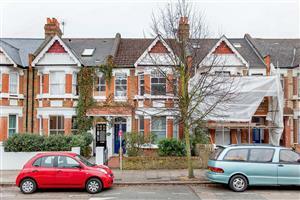 Transport links are close by at Queens Park station (Bakerloo Line and Overground), Kensal Rise and Brondesbury Park stations (Overground). 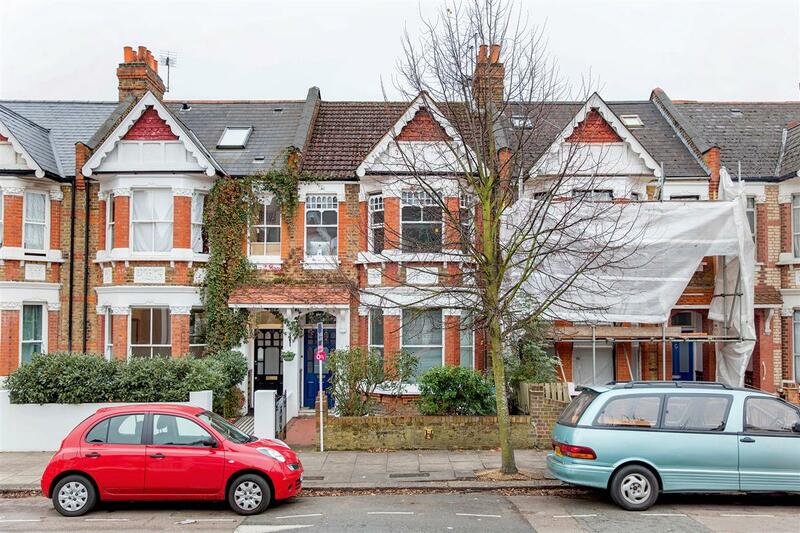 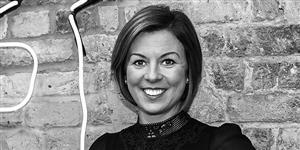 Salusbury Road and Chamberlayne Road which are within very easy reach offer an excellent choice of cafes, restaurants and shops.